Hi, lovelies. Happy Valentine's day! How do you celebrate this special day with your loved ones? 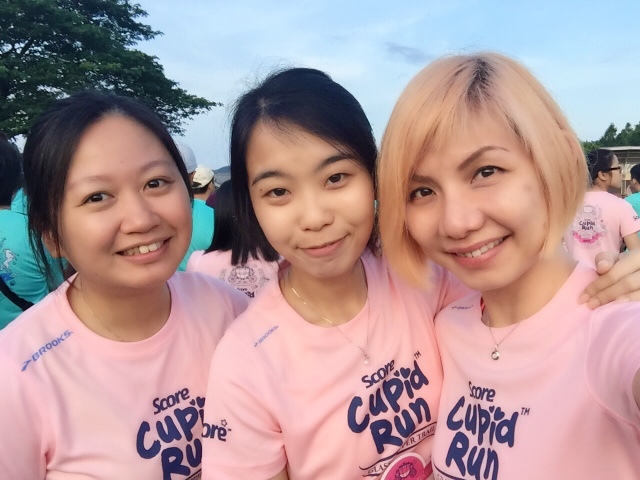 I started my day early in the morning joining the sweetest run ever, SCORE Cupid Run 2016. 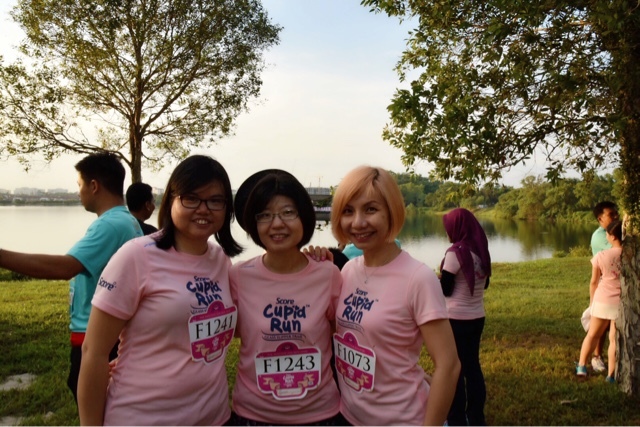 The run held at the Metropolitan Park, Kepong is a 4km fun run open to all aged 12 years and above. 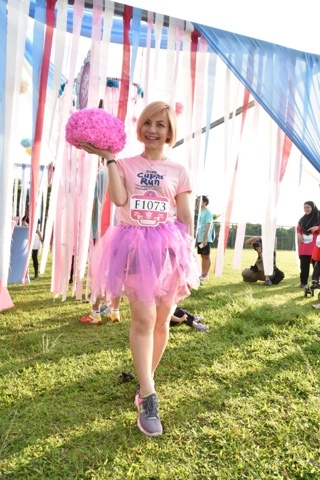 If you remember, I joined last year Cupid Run too. 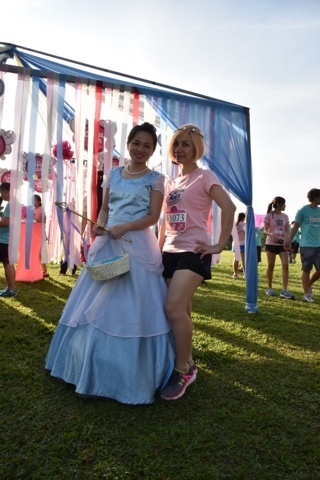 The fun run is an exciting and great cardiovascular exercise with interesting fairy tale themes, aims to encourage more people to start living a healthier lifestyle. 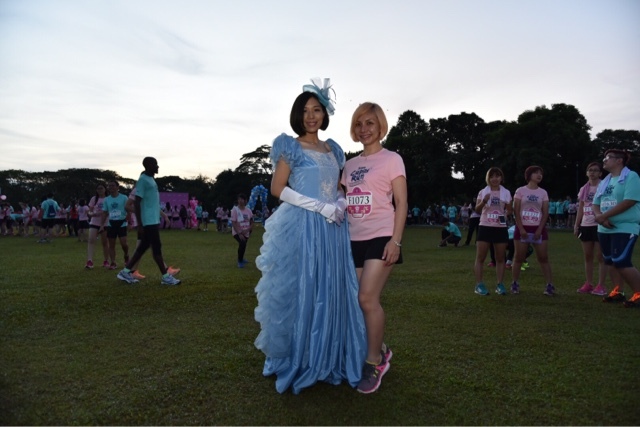 Runners will enjoy the activities along the running route that include a Fairy Godmother grants wishes as well as some dancing activities and many themed pit stops. 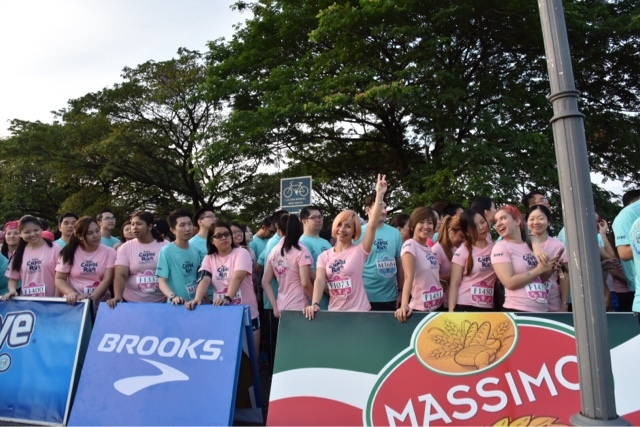 Runners encompassing friends, family, running buddies and loved ones are excited to start the run. 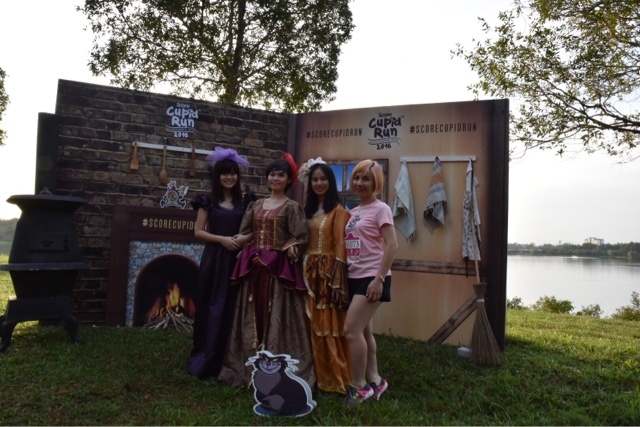 The wicked stepmother and her lovely daughters. Enchanted carriage at The Pumpkin Ride. 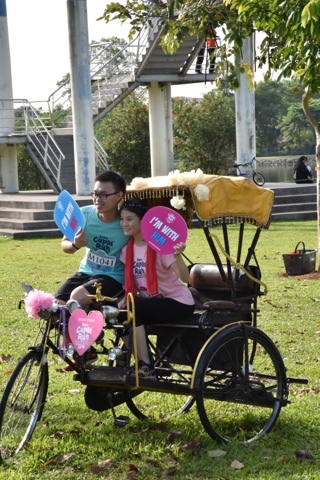 Lovely couples taking picture for memory. Yay.... Finally, done and dusted. Ohhh... 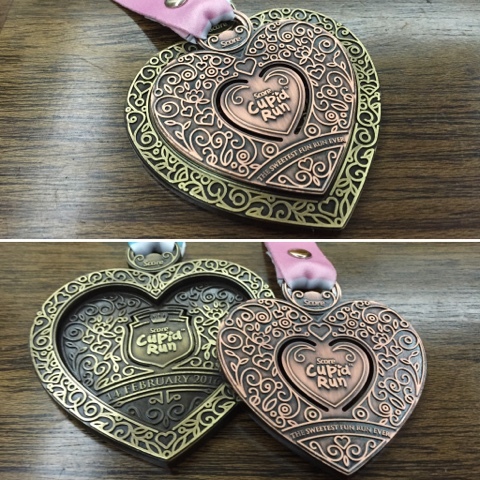 I'm so in love with the unique interlocking hearts medal. So special indeed! After our run, we are treated to delicious nuggets from Marina and Massimo bread too. 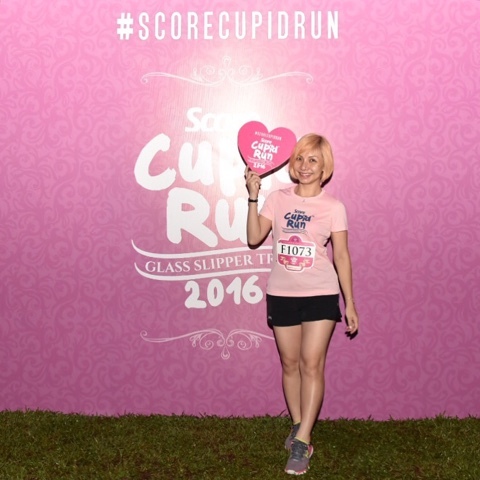 Thank you to all the sponsors of SCORE Cupid Run 2016, Revive, Massimo, Yogood, Watsons, Bella Skin, Otterbox and URC for making this run a success. 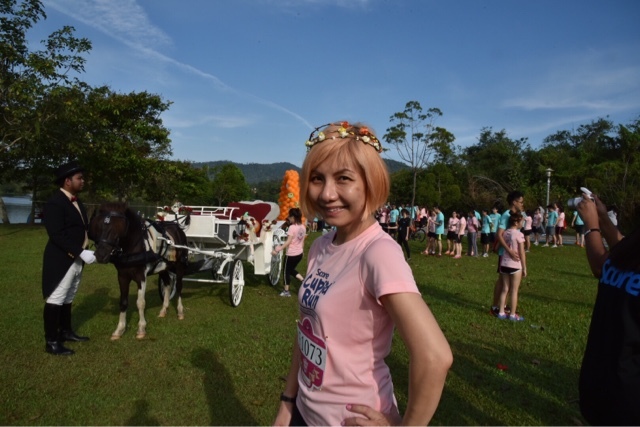 "Running is a good way to relieve stress and clear the mind."